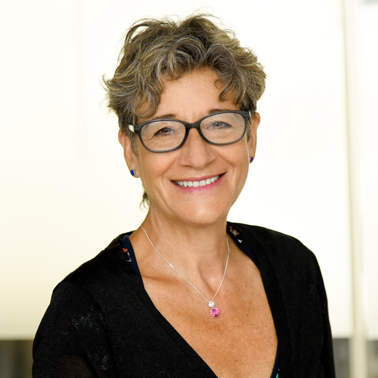 Following the success of the three forums we held last year, Ingrid Gubbay will Chair a new series of CCLF beginning on February 28th, 2017 in collaboration with Adrienne Margolis Director of Lawyers for Better Business (L4BB). The forums provide a dynamic platform for legal and technical experts, funders, academics campaigners, to monitor and exchange legal trends by front liners for example, Client Earth, Friends of the Earth & Track 0, within the UK, and across the EU and beyond, in the context of climate justice. For further information, please contact Ingrid Gubbay.